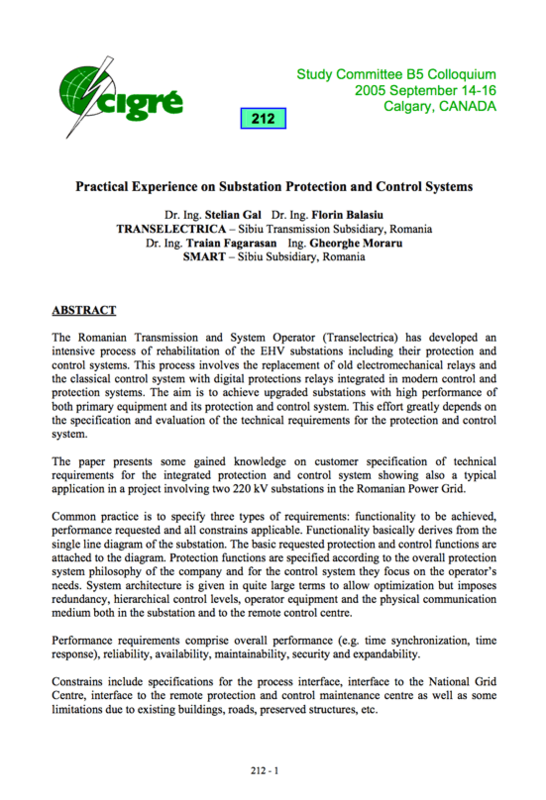 The paper presents some gained knowledge on customer specification of technical requirements for the integrated protection and control system showing also a typical application in a project involving two 220 kV substations in the Romanian Power Grid. Examples from practical experience in the two substations are included together with some recommendations for further works. 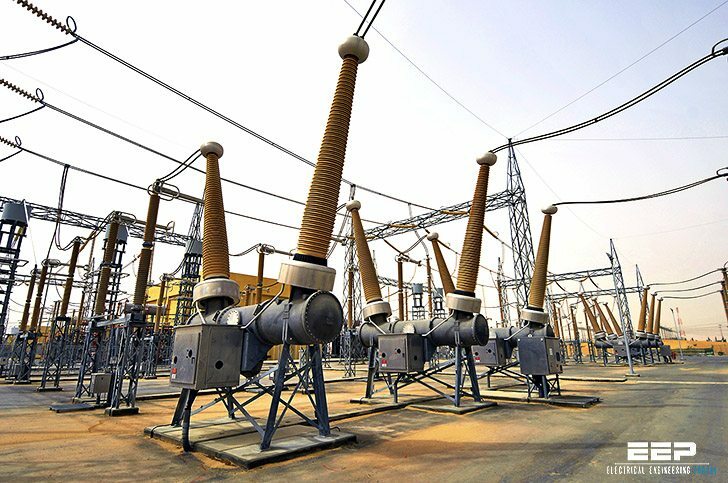 Essential functionality of the substation protection and control system derives from the single line diagram (SLD) and from details on protection and control functions at bay level and also at substation level. The SLD is mainly decided by the importance of the substation in the grid but also by norms of environment protection, safety labor and security of installations. Single bus-bar, double bus-bar and one-and-a-half circuit breaker are common layouts of today’s substations. There are significant differences in the protection and control system philosophy according to the substation layout and the requirements for protection and control functions should be clearly specified and clearly understood. Thus starting from the SLD and fully define the block diagrams with protection and control functions for each element is a good approach. As an example a SLD for a small size 220 kV substation is shown in Figure 1 above. This gives a quick understanding of the primary equipment positions and an intuitive understanding of basic protection and control functions. The diagram implicitly shows some protection functions for the Over Head Lines (OHLs) such as distance protection, directional earth-fault protection, switch-onto-fault or auto-reclosing. For the auto-transformer technological protection, differential protection and distance protection functions are foreseen. The topology shows how primary equipment are connected, which are to be controlled (e.g. circuit breakers – CBs, disconnectors – DSs, earthing switches – Ess) and also suggests some interlocking conditions as well as synchro-check functionality. Additional extend is given for each element on the block diagram with function allocation.